As they transition from everything red for Valentine’s Day, the grocery stores are brimming with green-colored foods and decorations for the approach of St. Patrick’s Day. Observing what colors are being featured at the local food store is how we keep track of upcoming events each year. All of this green got us thinking that the best way to celebrate St. Patrick’s Day would be to eat lots of green foods on that day…along with imbibing green beer if you like! In many of our previous posts, we’ve emphasized the importance of including a variety of vegetables and fruits into your daily nutrition. Use color as a guide to creating that variety, since the natural color of foods is derived from specific nutrients we need for healthy living. To learn more, read this great article by Michael Kenneth. Our Top 5 Green Foods & One Drink! 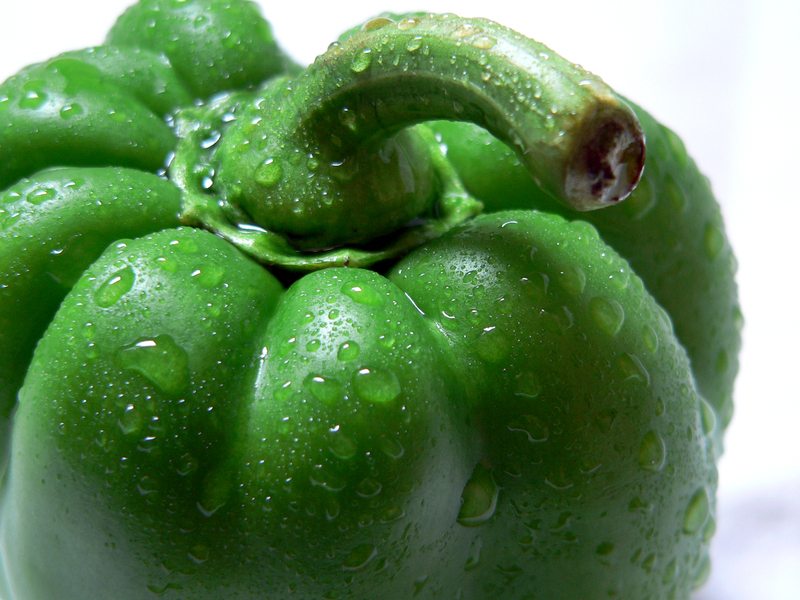 In St. Patrick’s honor, we’re highlighting our top 5 green foods. The list below includes ones we think pack the best nutrition and/or that we simply love. All of these foods have common health properties that contribute to their powerful health benefits. 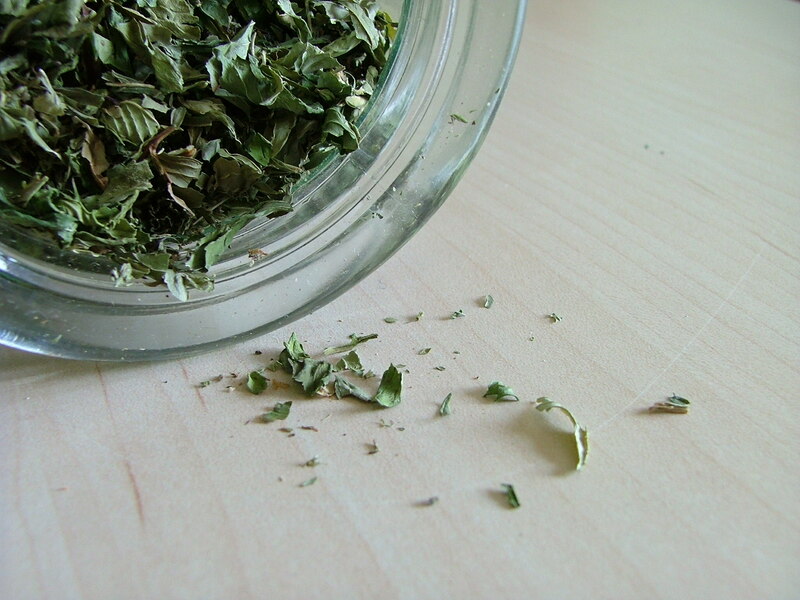 They all contain phytonutrients that make them anti-inflammatory and ant-oxidant in nature. However, each is unique in the way it delivers on health. Although this food is high in calories (240 calories per 1 cup) because of its fat content, it is an excellent type of fat to include in your nutrition. It has a combination of three important good fats: phytosterols and polyhydroxylated fatty alcohols (PFA’s) that are anti-inflammatory in nature, and oleic acid that helps lower the risk of heart disease. 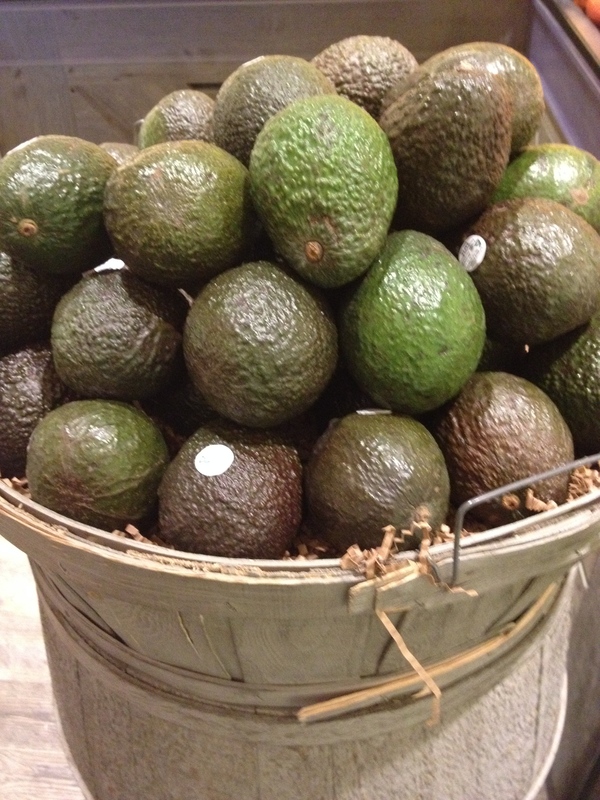 Avocados are great in helping absorb carotenoids, and regulating your blood sugar. As with other anti-oxidant and anti-inflammatory foods, avocados promote heart health and reduce the risk of various cancers. Avocados are a good source of pantothenic acid, fiber, vitamin K, copper, folate, vitamin B6, potassium, vitamin E and vitamin C.
For more on avocados and their health benefits see our earlier post. What’s special about broccoli is its unique combination of anti-inflammatory, anti-oxidant and detoxification qualities. These three attributes may lead to lowering cholesterol, supporting cardiovascular health, and preventing cancers. 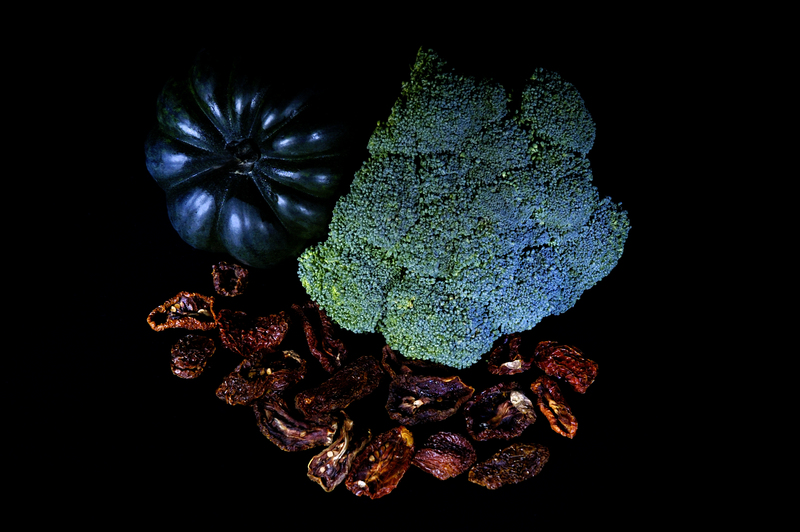 In particular, related to its anti-oxidant properties, compared to other commonly consumed cruciferous vegetables, broccoli has some of the highest concentrations of vitamin C, which when combined with other flavonoids and carotenoids found in broccoli, can lead to reducing oxidative stress in the body. Broccoli also helps with digestive support, eye and skin health, and improving the metabolism of vitamin D (because of broccoli’s excellent vitamin K and good vitamin A content). Low in calories with 55 per cup, broccoli is an excellent source of vitamin K, vitamin C, chromium, and folate. 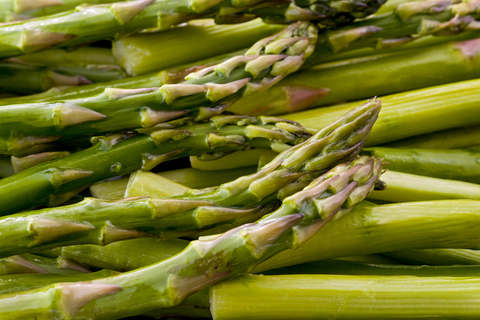 The theme of anti-inflammation and anti-oxidation with our top green foods continues with asparagus. Asparagus is also great for digestive support, heart health, blood sugar regulation, and preventing cancer. When reading about this vegetable, what piqued our interest is the research about saponins (sarasapogenin, in particular) contained in asparagus and their potential relationship to amyotrophic lateral sclerosis (ALS), also known as “Lou Gehrig’s Disease.” According to The World’s Healthiest Foods, there may be a connection between sarsasapogenin and nerve cell damage in ALS. We look forward to reading more about this research in the future. Asparagus is low in calories, with only 40 contained in 1 cup. 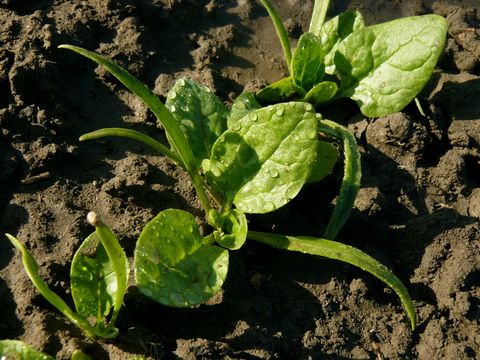 It is an excellent source of vitamin K, folate, copper, vitamin B1 and B2, selenium, and vitamin C and E.
Why did we pick spinach as number 1? Besides being one of our favorite foods for taste, it is the most nutrient rich of the 5 green foods we’ve listed. Spinach is an excellent source of vitamin K, vitamin A, manganese, folate, magnesium, iron, copper, vitamin B2, vitamin B6, vitamin E, calcium, potassium and vitamin C. These 13 vitamins and minerals are only those listed as ‘excellent’ sources. There are plenty more nutrients found in spinach that we have not listed above. Finally, we like spinach so much because we can eat lots of it! It has only 41 calories per cup. When you’re hungry, reach for spinach and satisfy the quantity monster in you. This St. Patrick’s Day, eat green and thrive! This entry was posted in Nutrition, Weekly Blogs and tagged anti-inflammatory, anti-oxidant, asparagus, avocado, broccoli, detoxify, green, green foods, green tea, spinach, St. Patrick's Day. Bookmark the permalink.